I am subletting my room in a KHG dormitory from 1st August (or later) till 15th October 2016. The room (12m) is fully furnished with bed, desk, bookshelf, wardrobe and sink. 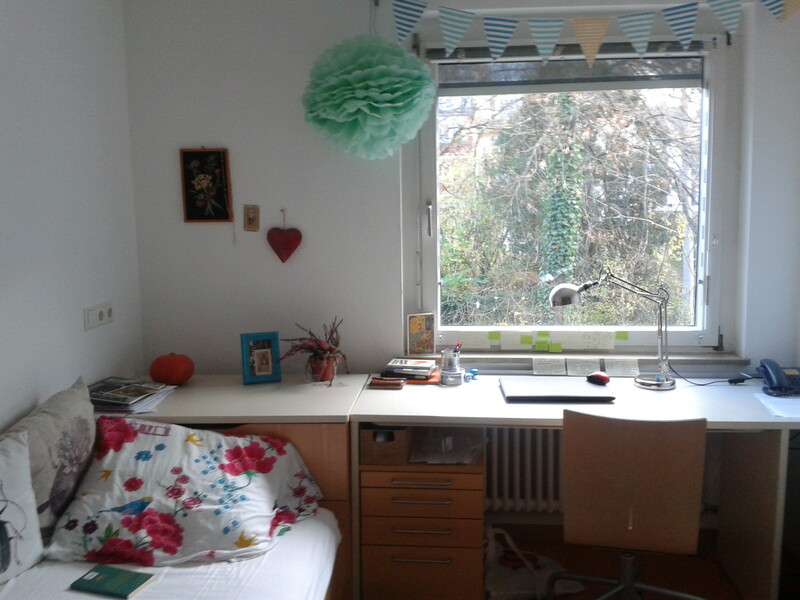 The bathroom and kitchen is shared with other people living on the floor.It´s situated in a beautiful old quarter called Wiehre, just about 15 minutes from university and city centre. 250 € monthly.